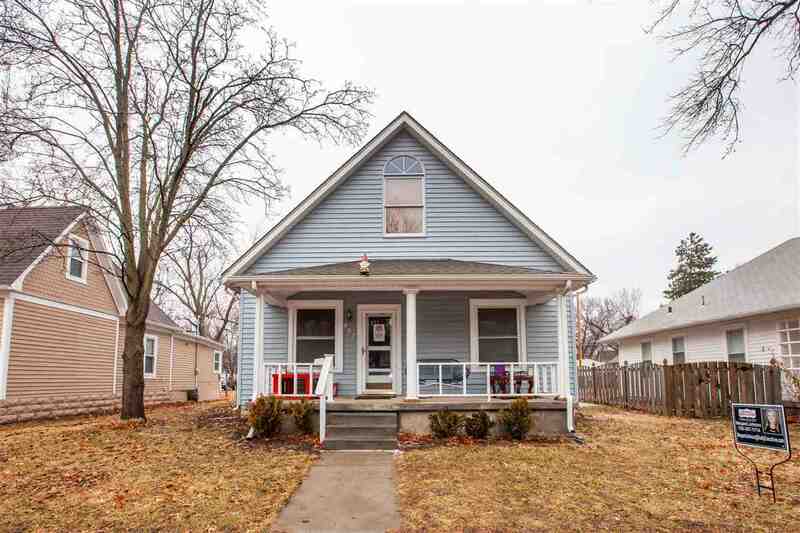 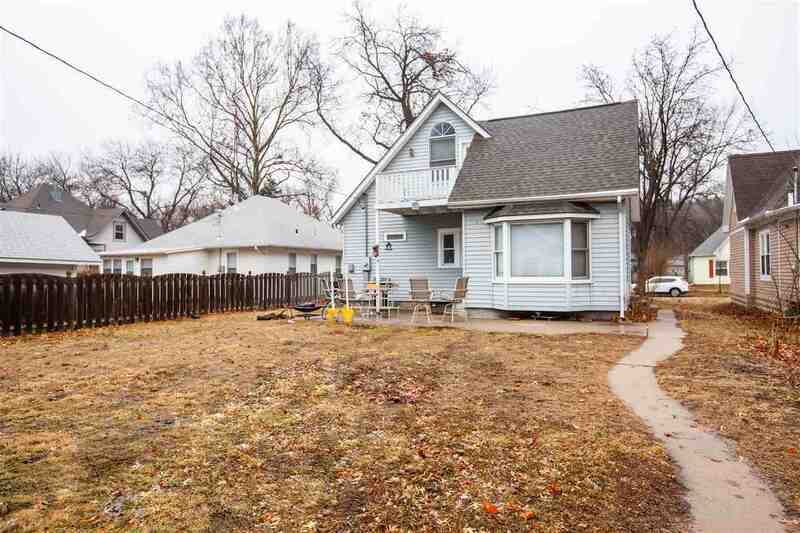 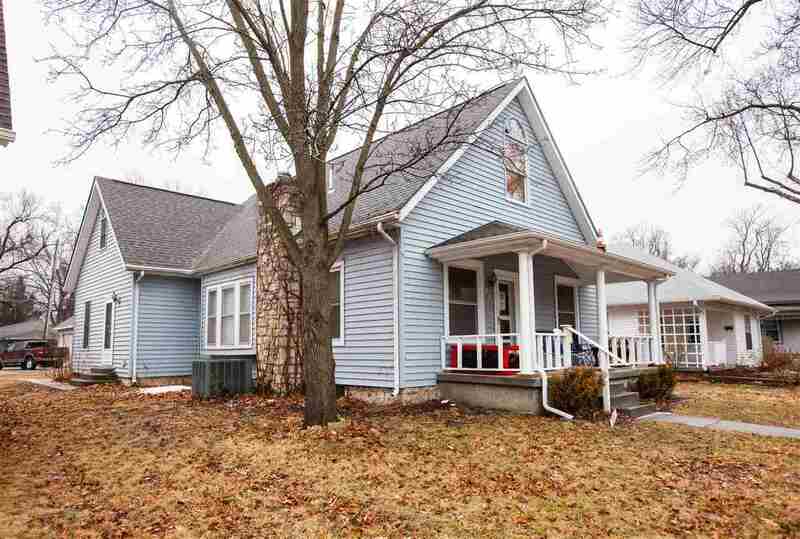 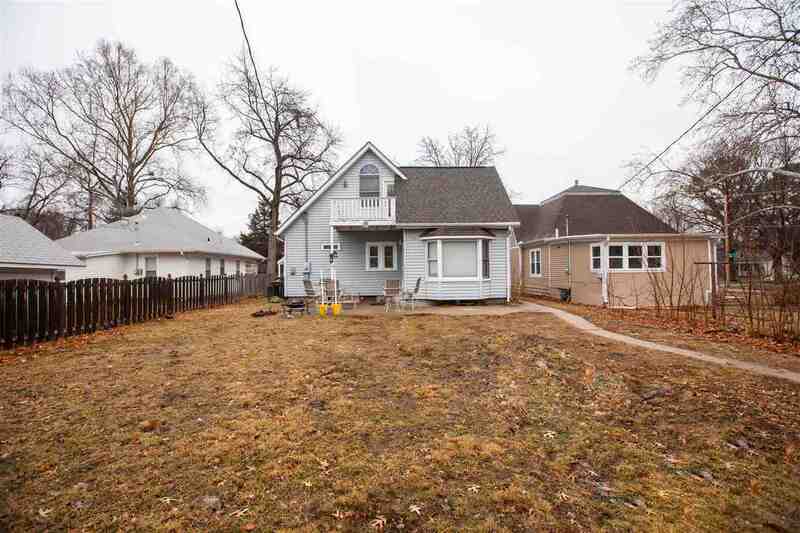 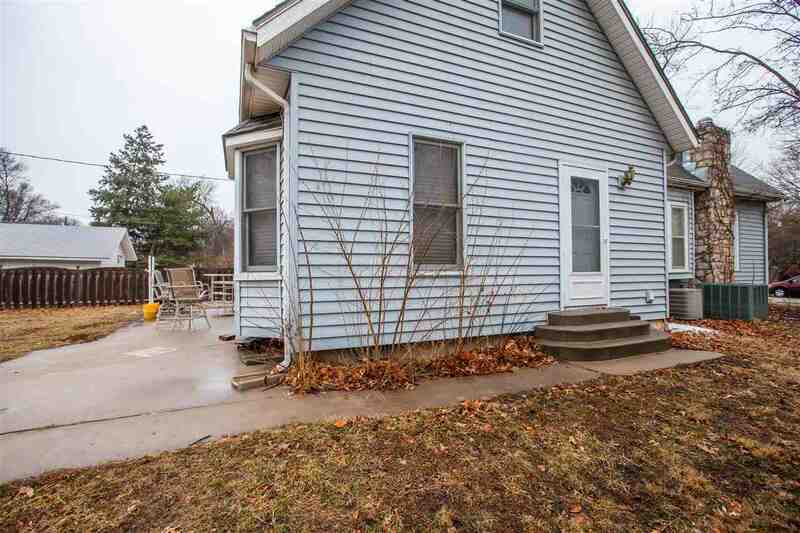 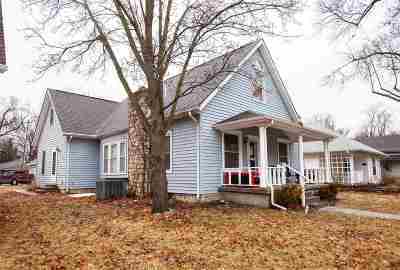 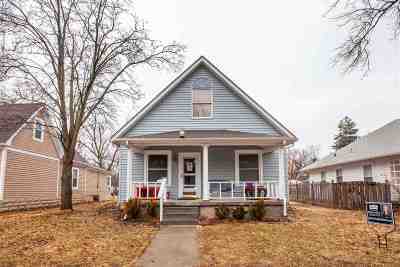 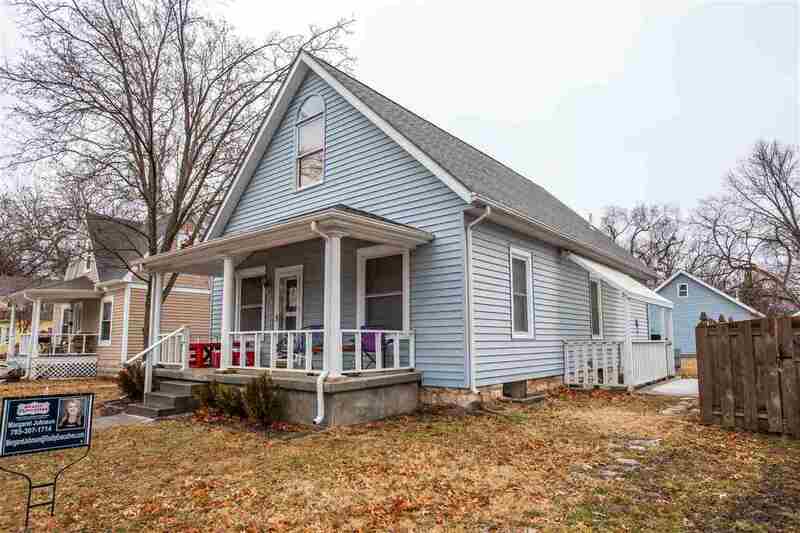 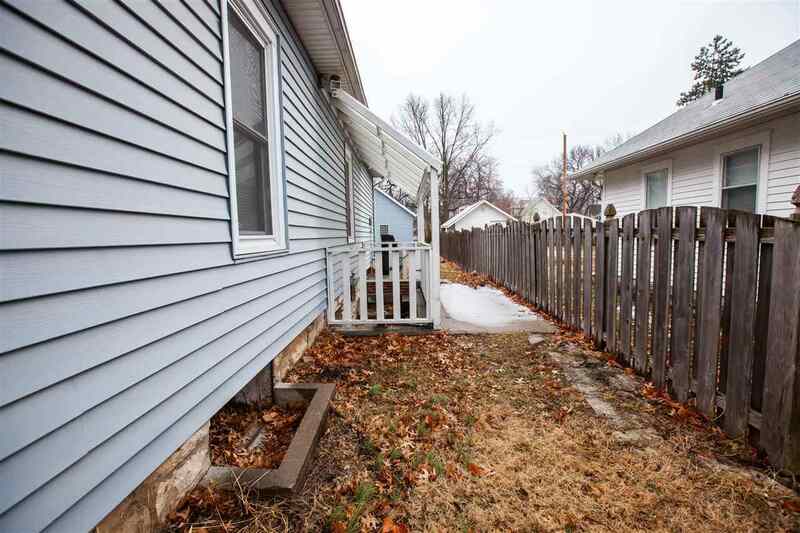 Beautiful home that would make a very inviting single family home or a lucrative investment property. 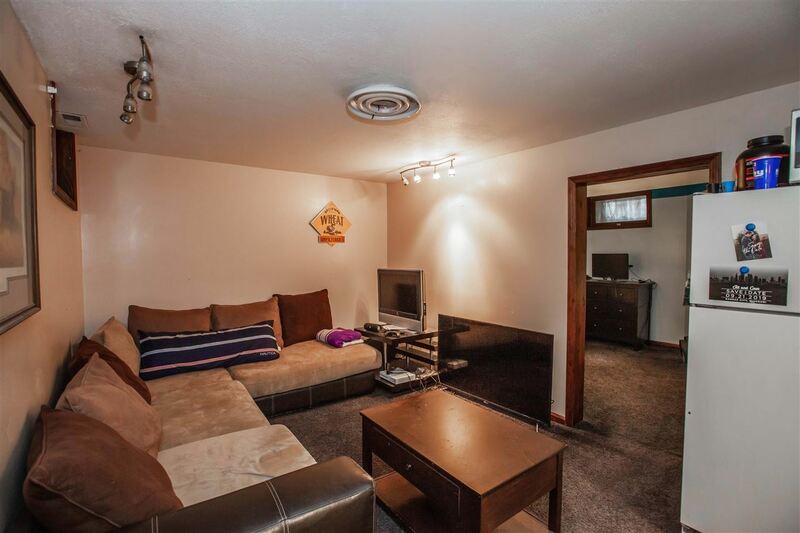 Currently has 3 tenants - one on each level. 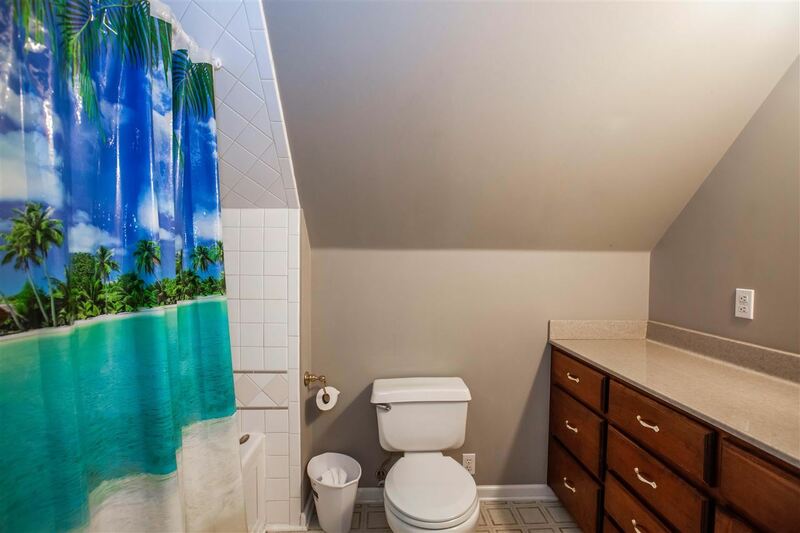 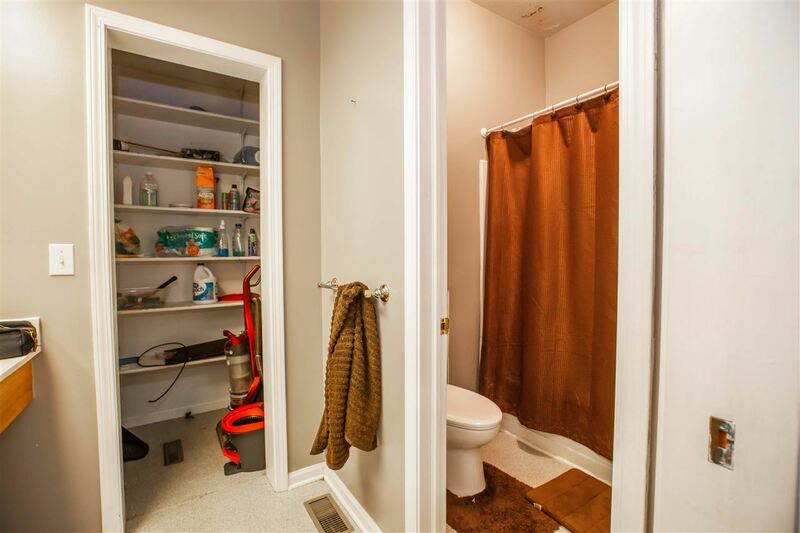 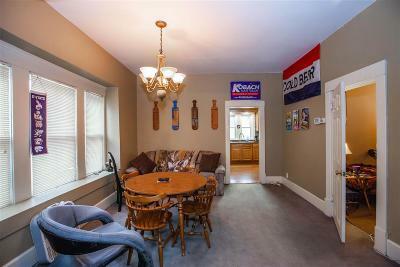 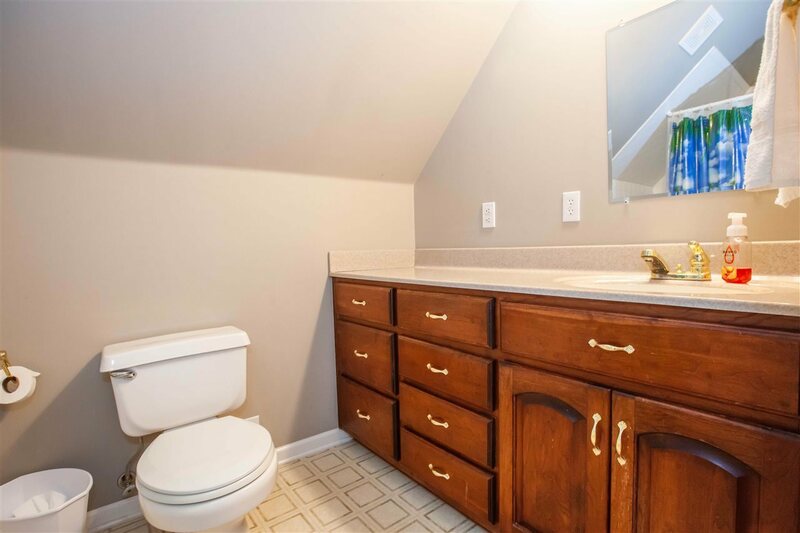 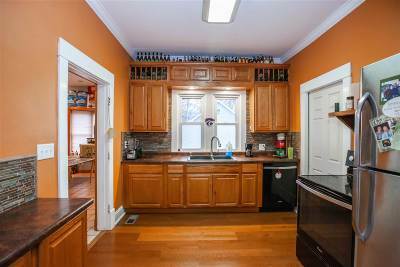 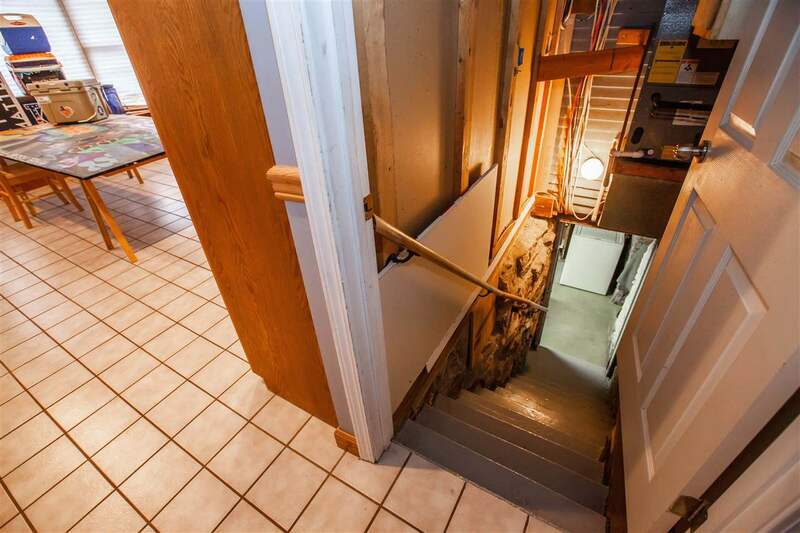 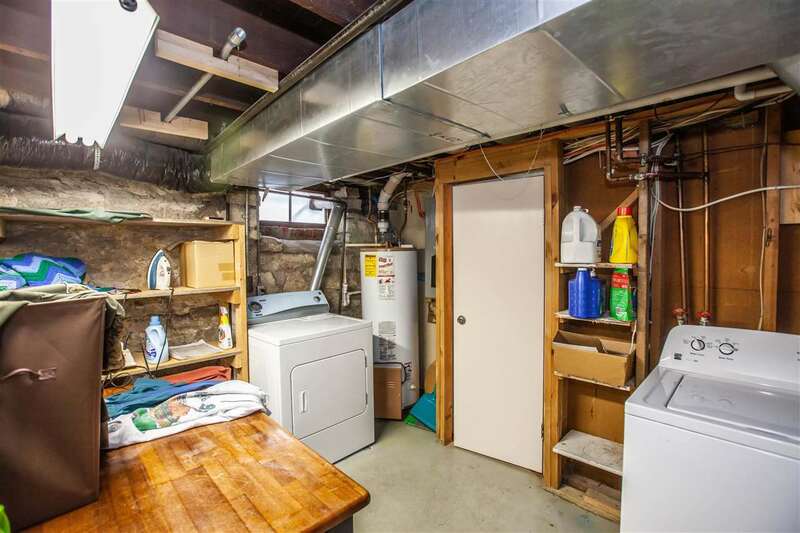 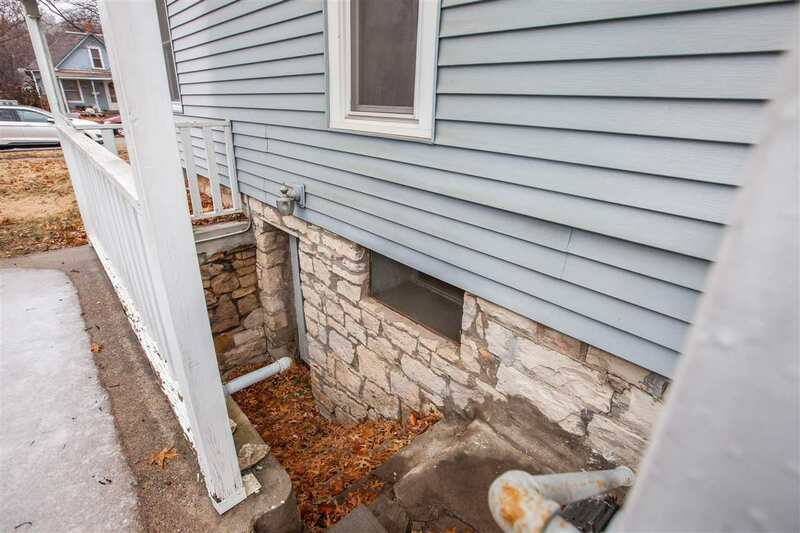 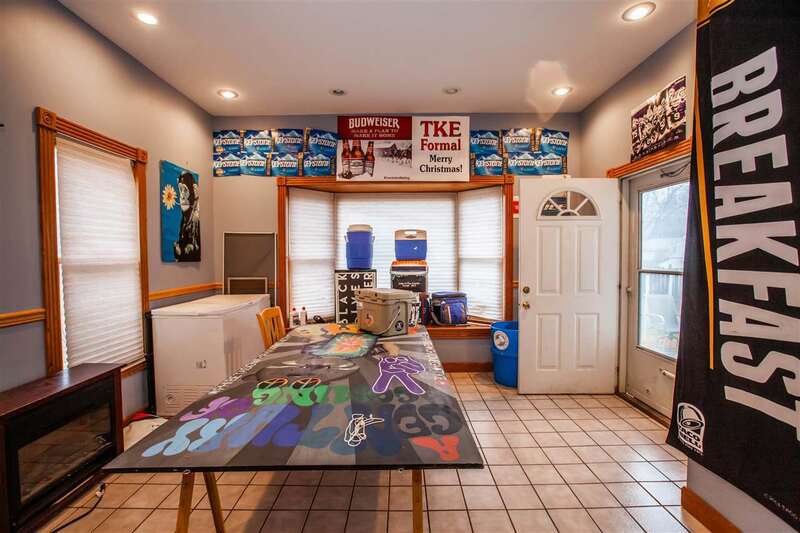 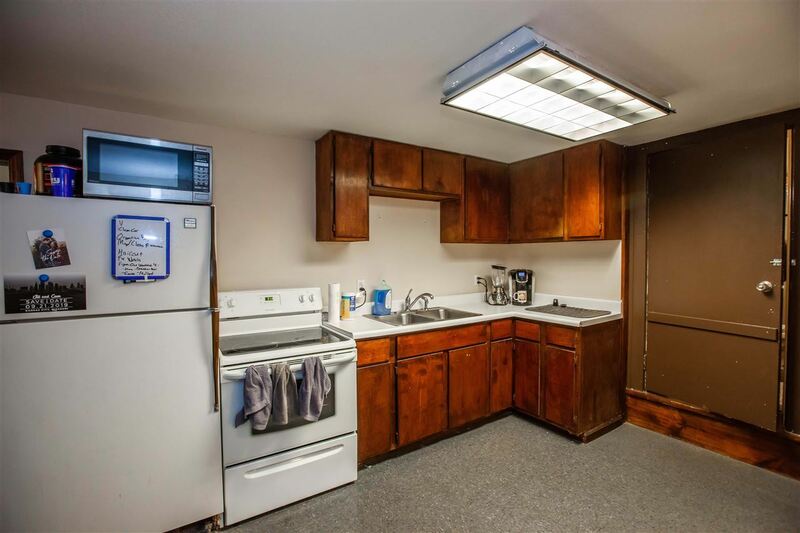 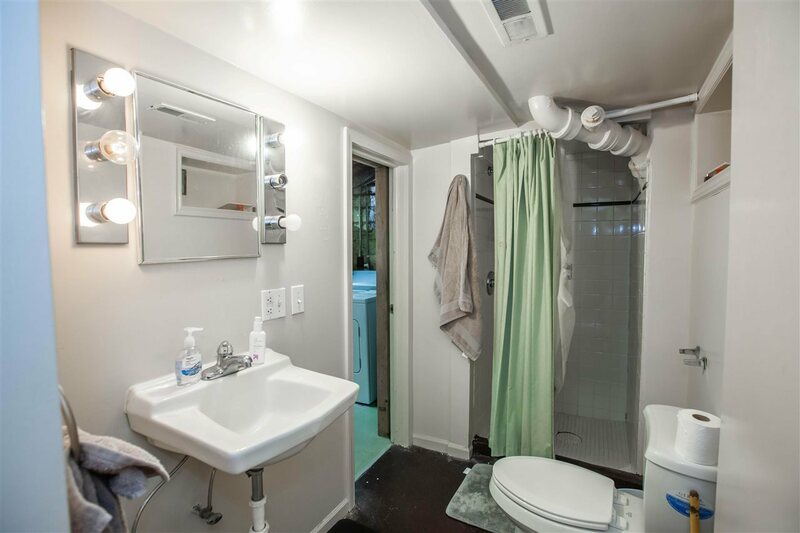 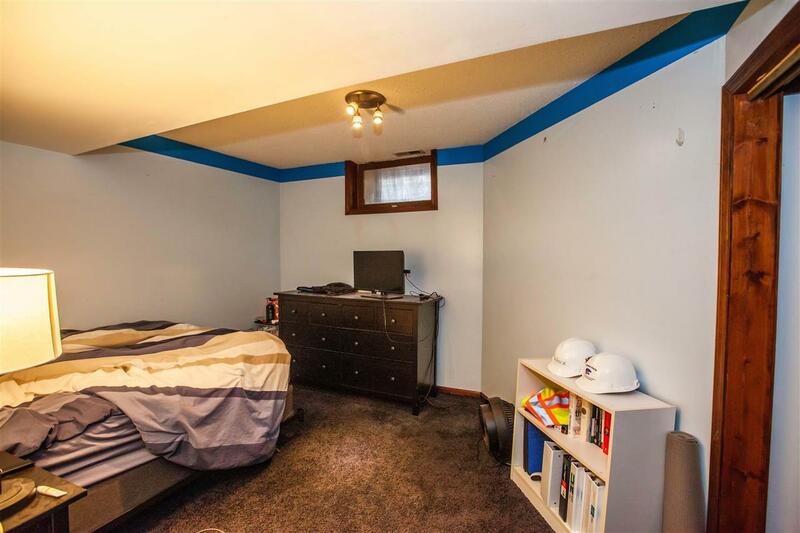 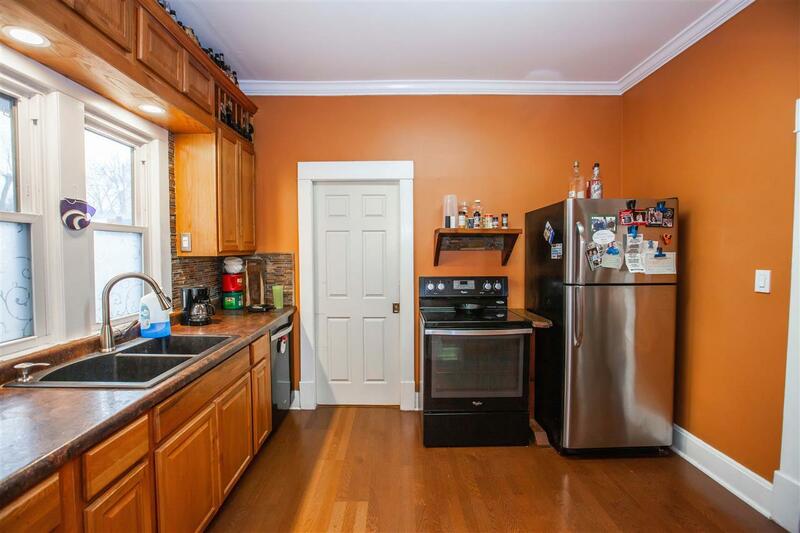 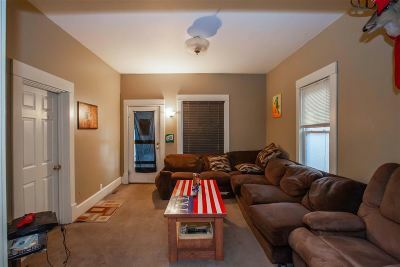 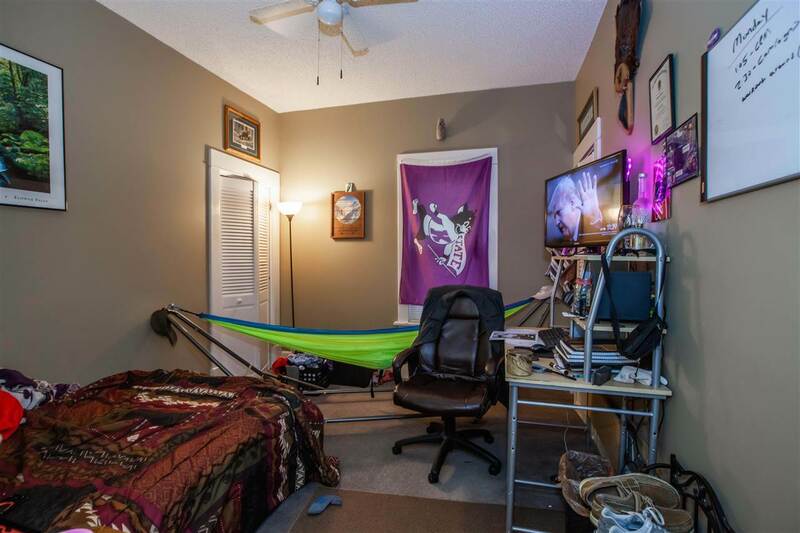 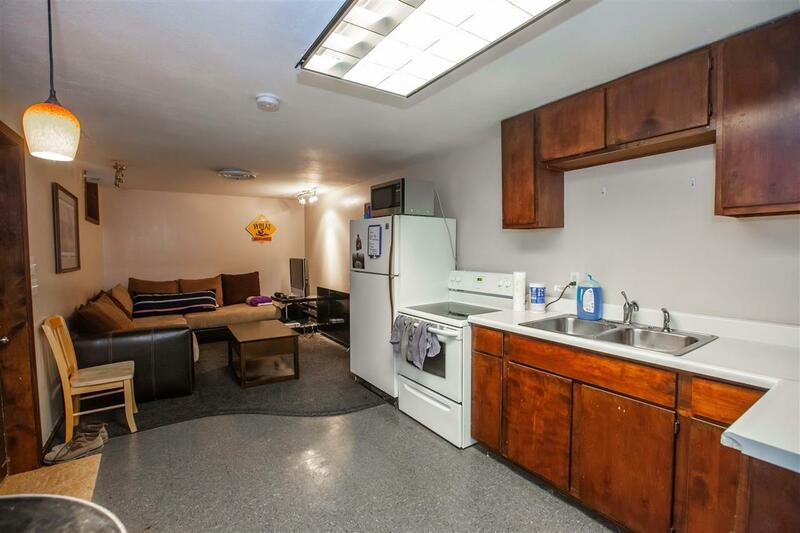 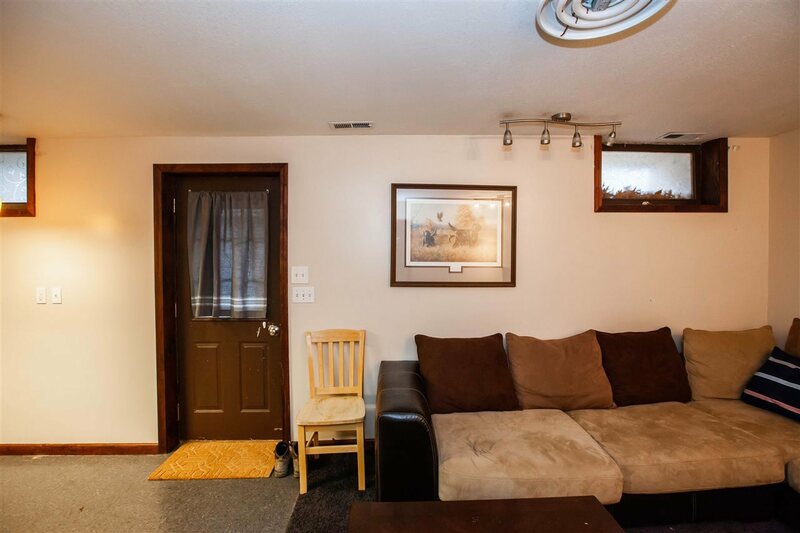 The basement apartment has a living room, bedroom, full bathroom and a kitchen. 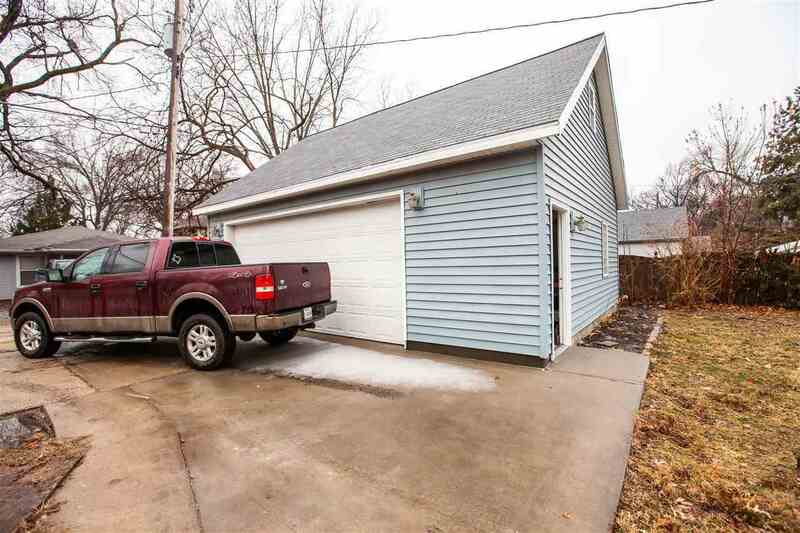 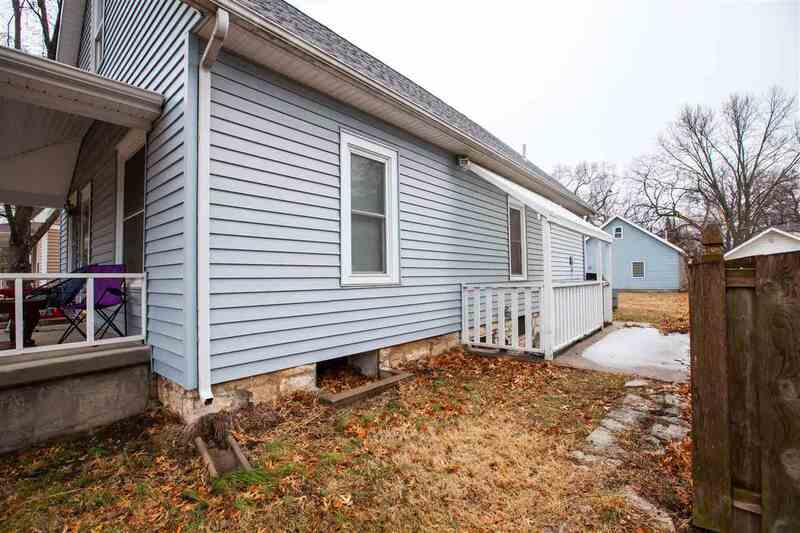 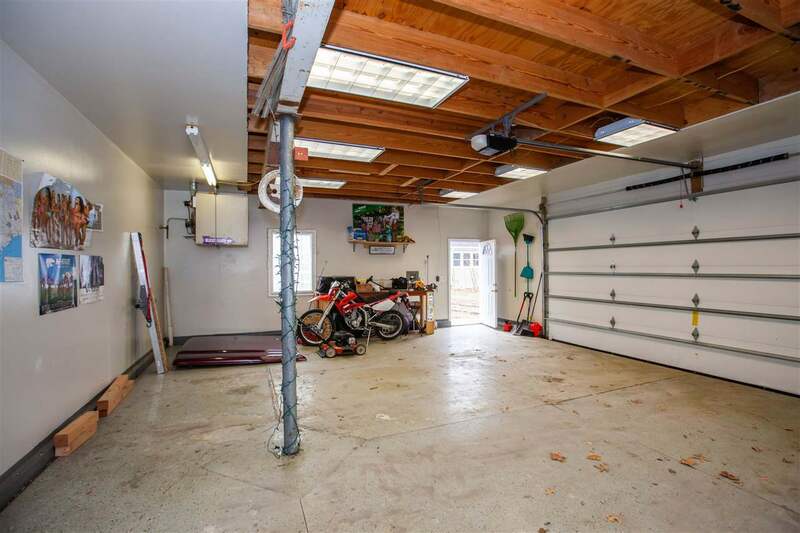 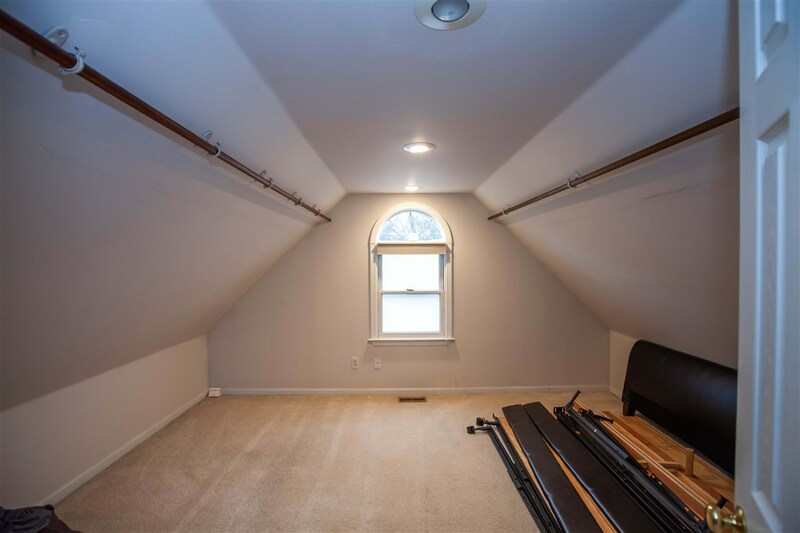 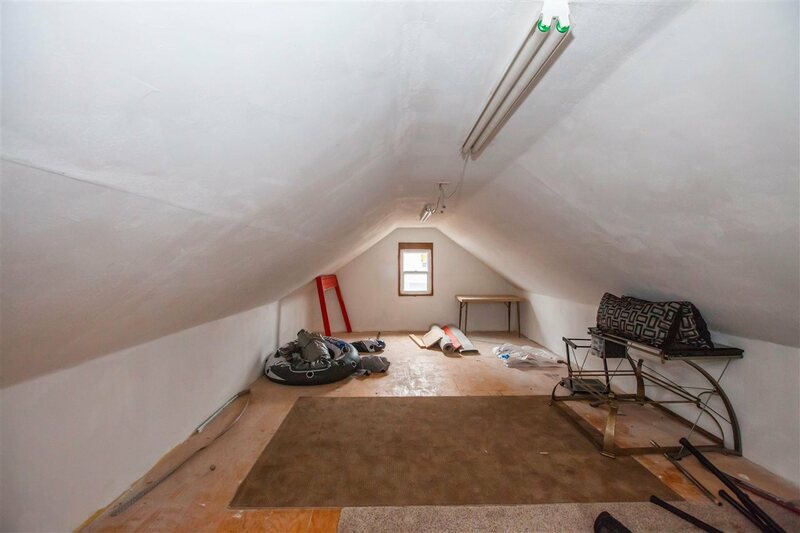 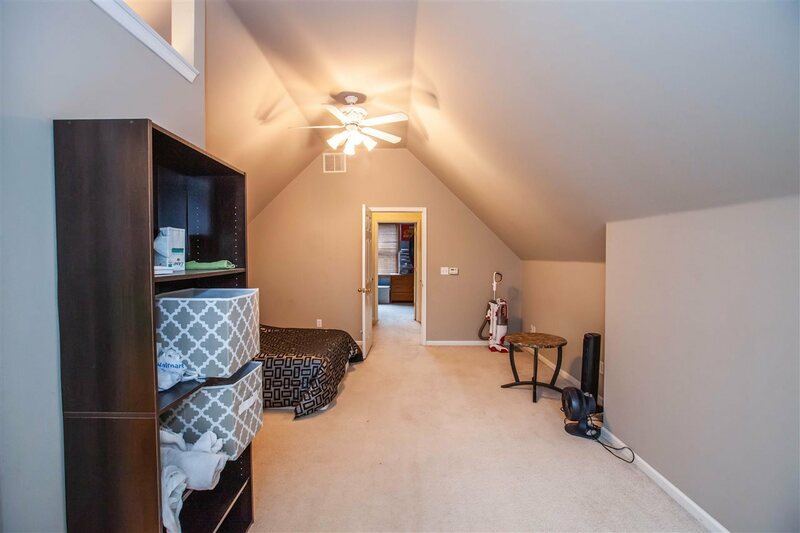 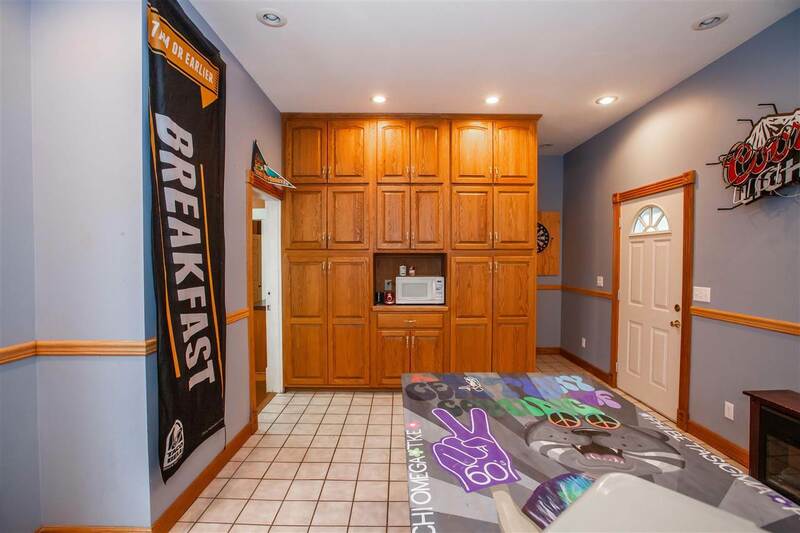 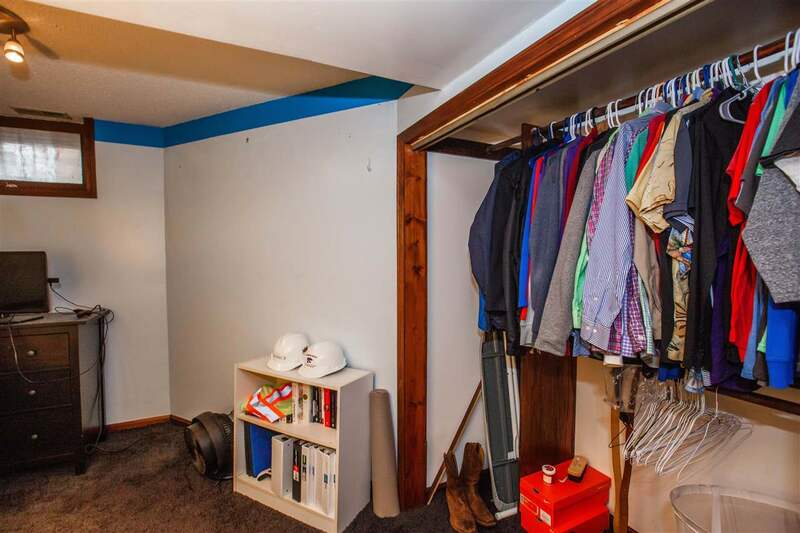 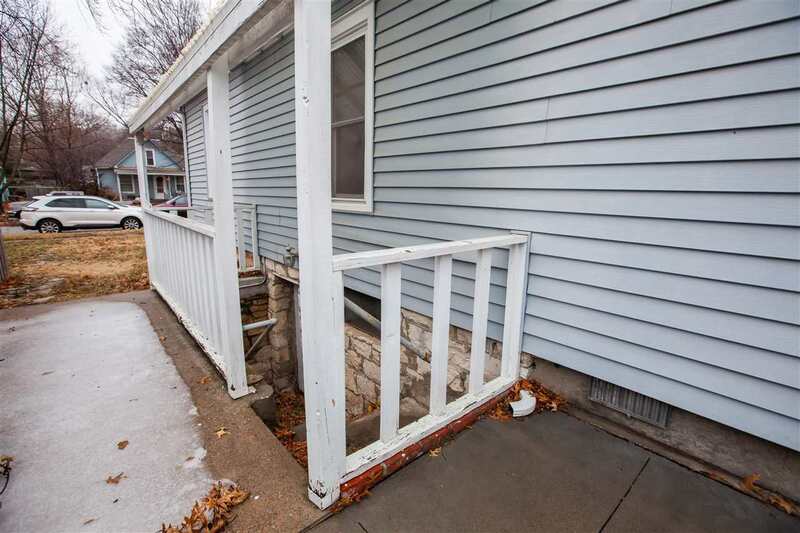 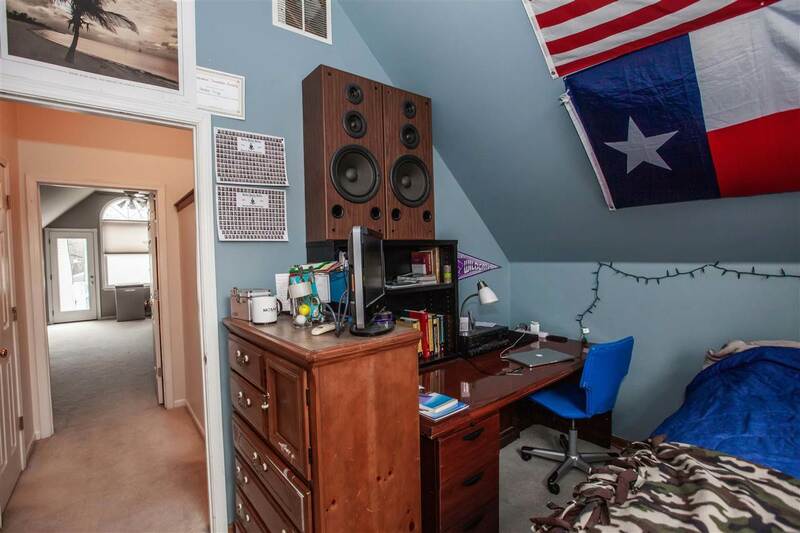 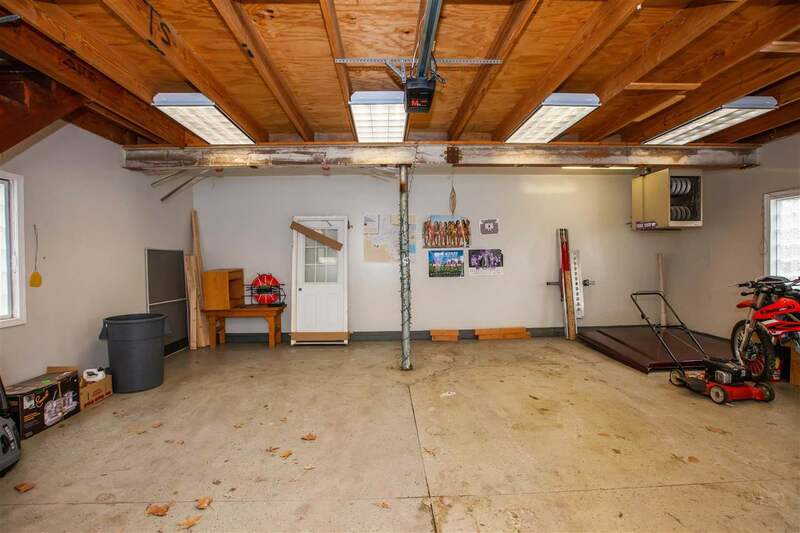 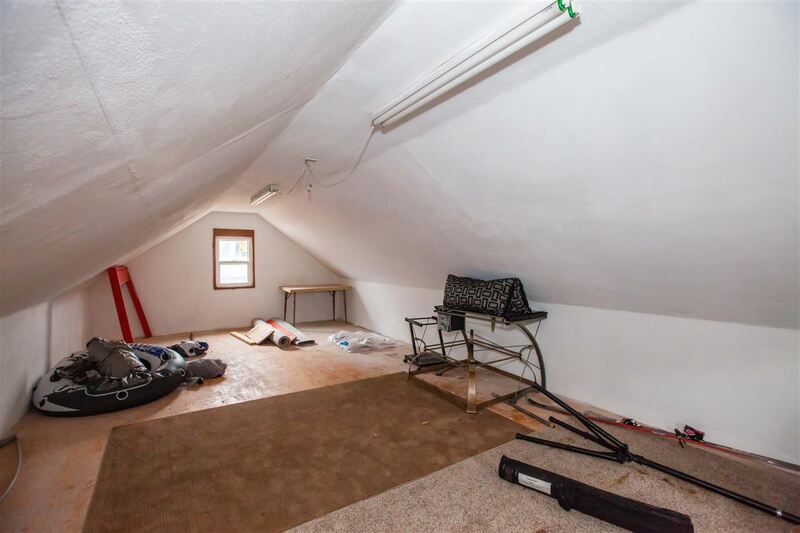 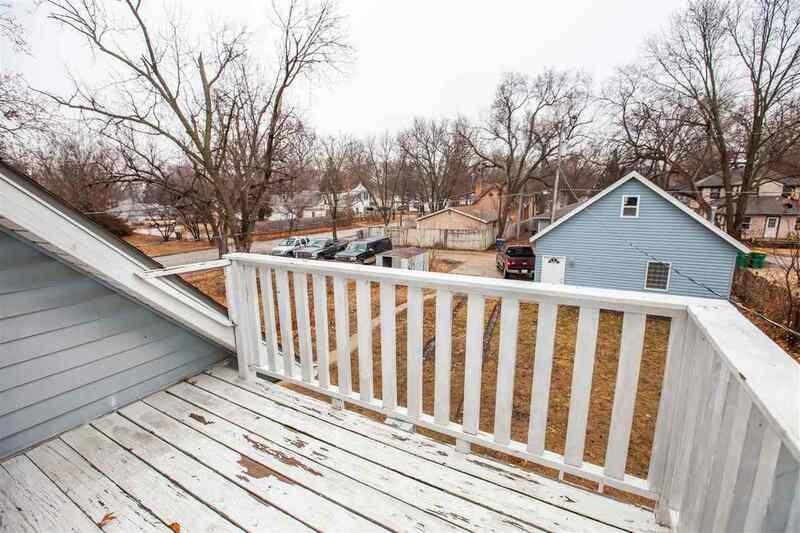 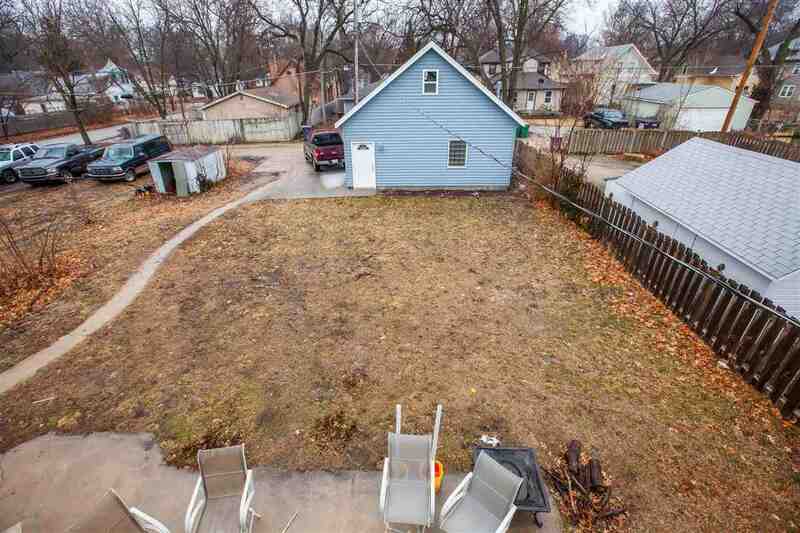 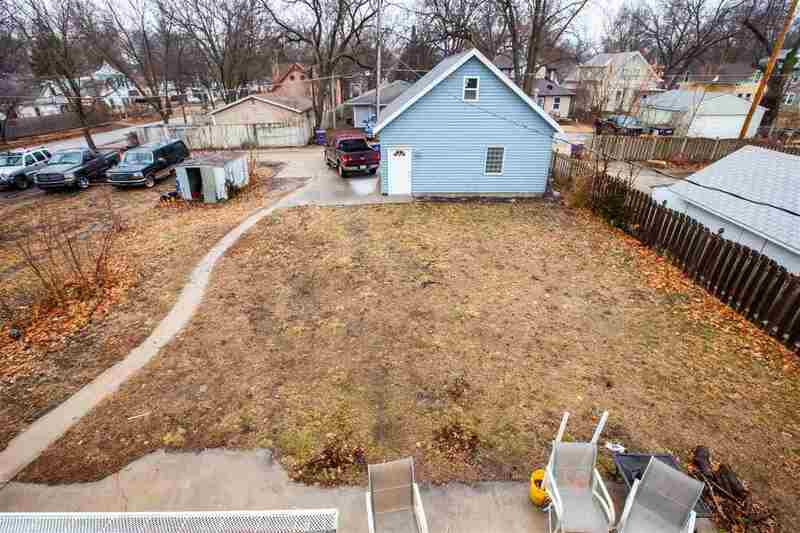 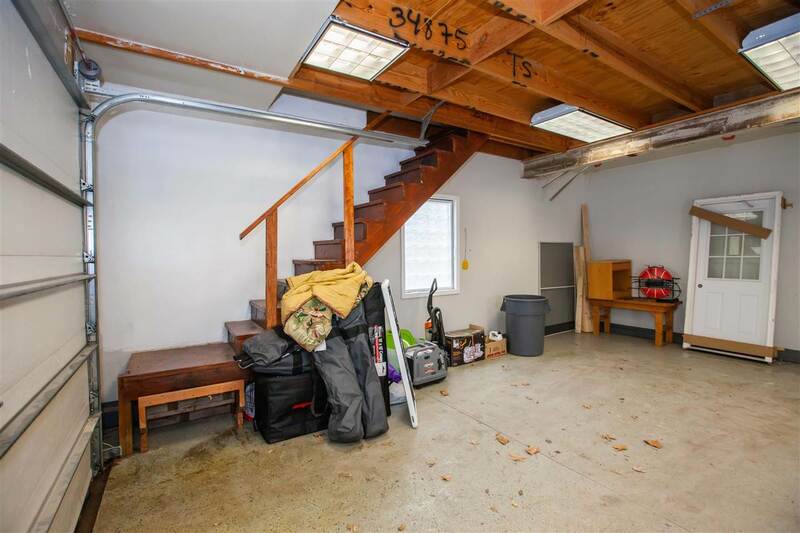 The double garage is spacious and includes a huge loft. 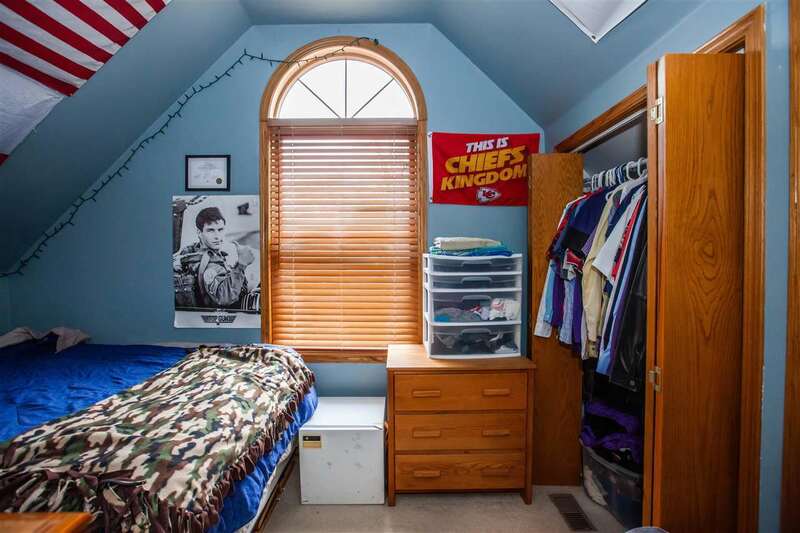 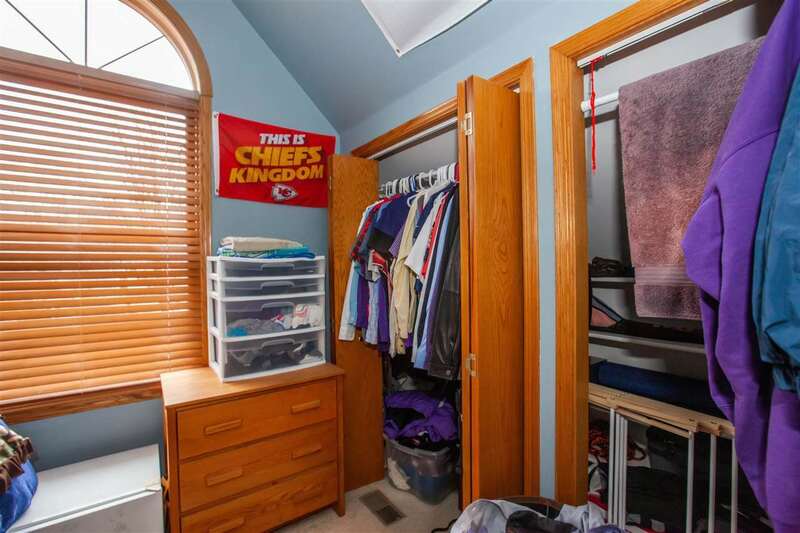 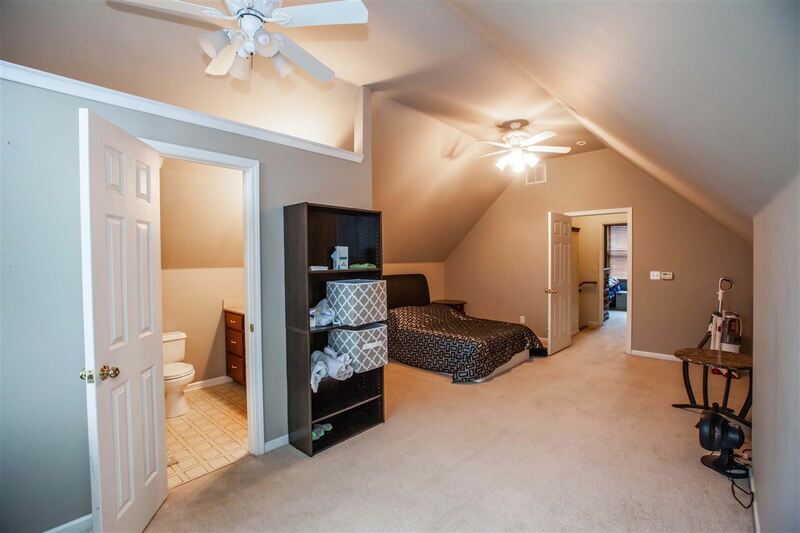 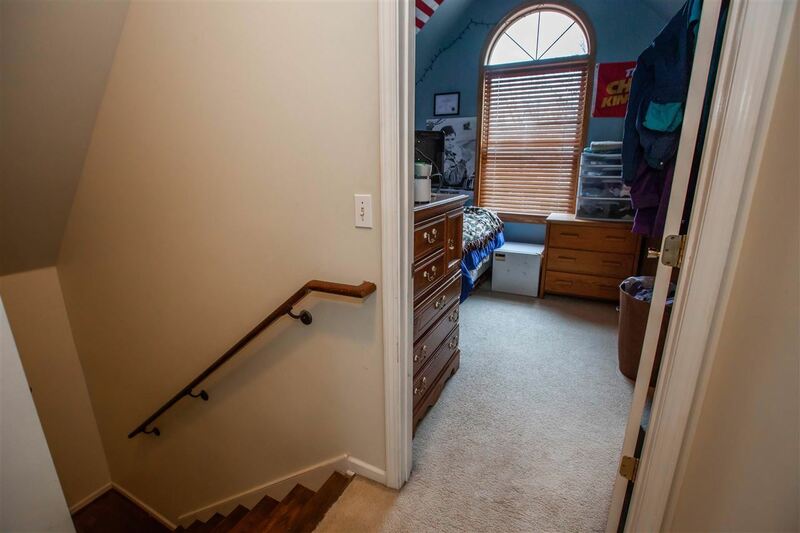 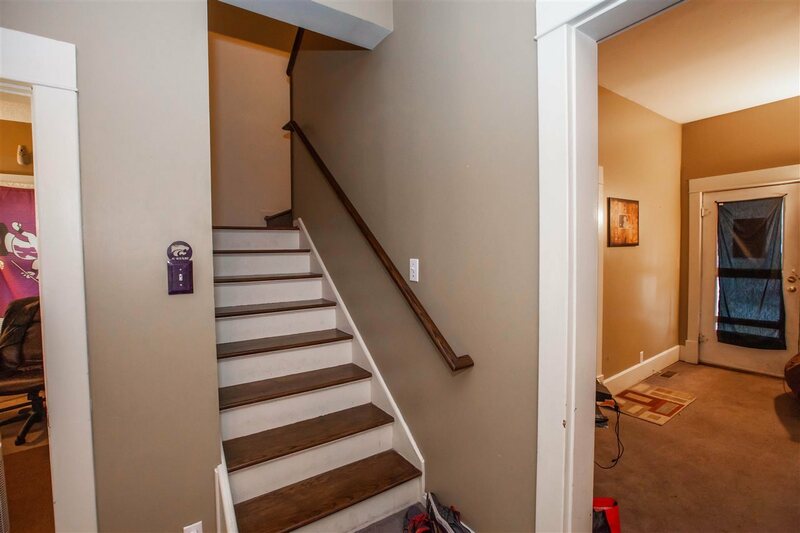 The master suite has a large walk in closet and access to an upper level deck. 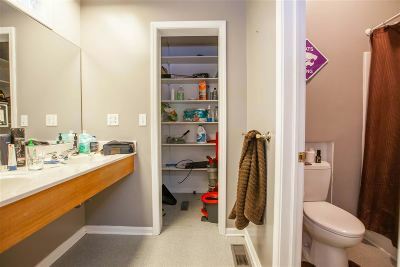 The storage in this home amazing.